A novel about a boy, sent to live with his prickly great-aunt on an island in South Carolina after his parents are killed in a car crash, who becomes obsessed with a ruined cottage. 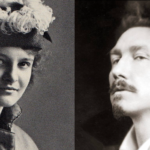 [Godwin] remains a forensically skillful examiner of her characters’ motives, thoughts and behavior. 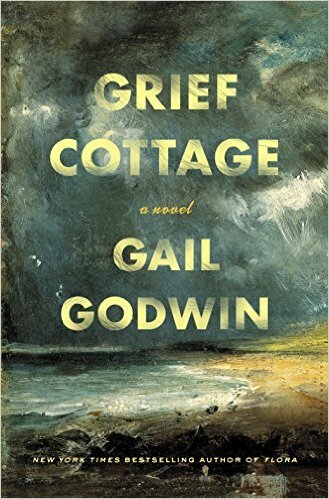 Grief Cottage revisits some of her favorite themes — fractured families, parentless children, the initial shock and long-term repercussions of death and disappearance, how the future can run off course in a flash — to make the very good point that it doesn’t require a ghost to haunt a life ... It’s much to Godwin’s credit that she finds a way to weave all these strands together ... Grief Cottage is in some ways about the search for meaning in the narratives of our lives — the stories we tell others, and especially the stories we tell ourselves. With intriguingly eccentric supporting characters and a dramatic setting, Godwin’s riveting and wise story of the slow coalescence of trust and love between a stoic artist and a grieving boy, and of nature’s glory and indifference, subtly and insightfully explores different forms of haunting and vulnerability, strength and survival ... [a] tender and spellbinding supernatural novel. Godwin may flirt with the magical, but she deals firmly with the realism of depression and loss. It’s those psychological ghosts that Grief Cottage is really about ... And at times, Marcus is too good to be true. He’s awfully knowing for a grief-stricken young boy ... But Marcus’s story remains beguiling, with its array of Southern characters, each living in a cottage of grief with their own ghosts and their own ways of finding a way forward. What did you think of Grief Cottage?